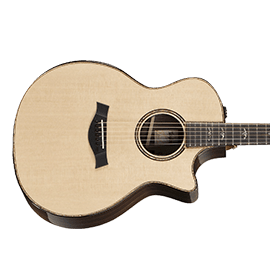 Taylor Guitars - Andertons Music Co.
Taylor were one of the first acoustic manufacturers to bring modern techniques that are now industry standard, from computer mills, lasers and other high-tech tools. 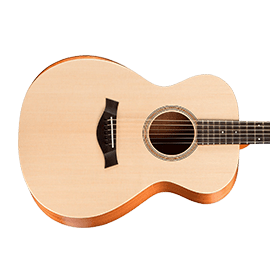 Renowned for their wonderful playing action and sweet, bell-like tones, Taylor guitars are a favourite among many modern players. 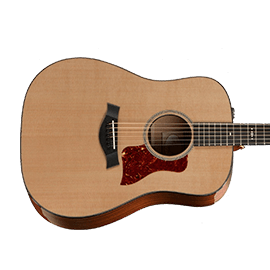 Notable players include Jason Mraz, Taylor Swift and Dave Matthews. 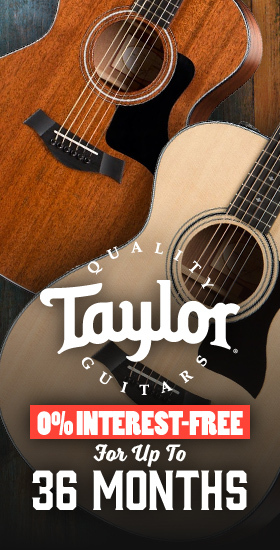 Based in California, Taylor Guitars was founded in 1974 by Bob Taylor and Kurt Listug. Taylor quickly grew, becoming one of the biggest acoustic guitar brands on the planet. 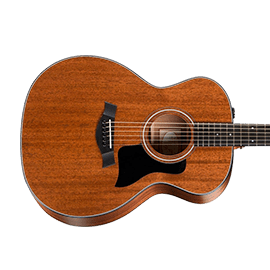 For many musicians, you are either a Taylor or Martin player. 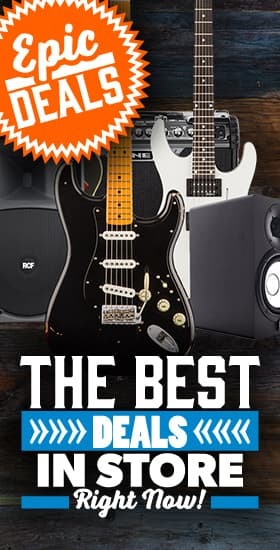 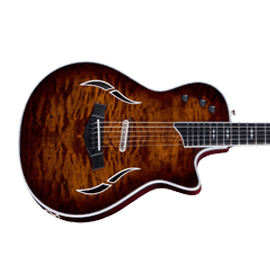 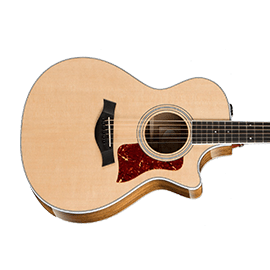 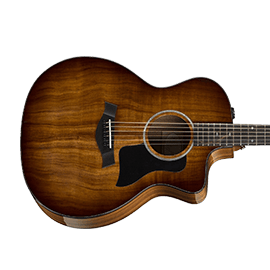 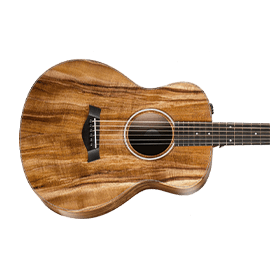 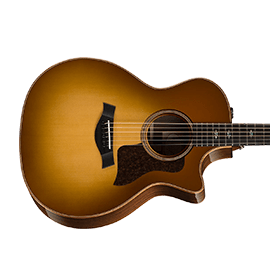 Taylor produce instruments from an entry level point like the incredible Academy Series all the way up to their high-end instruments like the 800 and 900 Series. 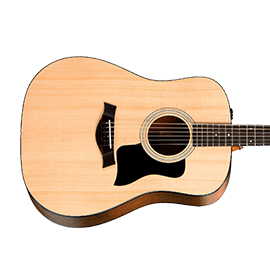 The 200 and 400 Series are some of the most popular acoustic guitars and can often be seen out on the road with working musicians.